Create an instant community by syncing groups of customers, members, donors, prospects or team members! 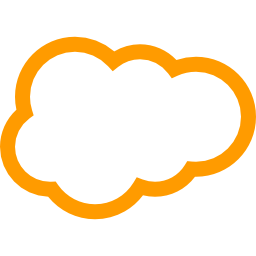 Control which data syncs between Salesforce & GroupFire! Use SalesForce the way you always have. Once enabled and connected to Salesforce, get a holistic view of your members, their activity and their status. 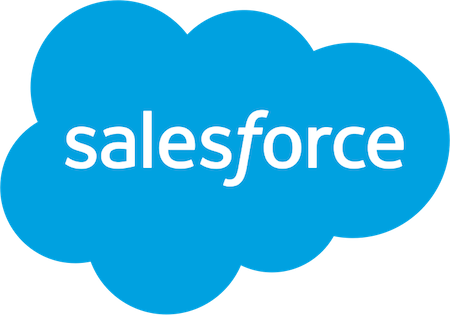 Our Salesforce Integration keeps information about your members and groups synchronized between both systems - around the clock.